The pH4 calibration solution is used to calibrate the pH electrode. 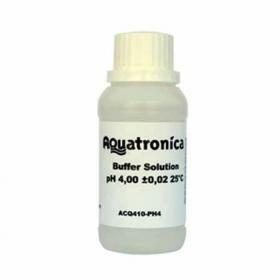 The pH4 solution is particularly suitable for the pH calibration of electrodes used in freshwater aquariums. The solution is supplied in 50ml bottles.